Dissatisfaction with Congress at an All-Time High. The Congressional Institute Has Some Ideas on How To Fix That. The only people who would disagree with the need to reform Congress so that it actually works are those who could benefit politically from its continued dysfunction. The truth is, Congress hasn’t functioned as an effective legislative body for some time. It’s time lawmakers recognize the dire straits the Institution is in and begin a process to enact significant internal reforms. Three times over the last 100 years, Congress has seen the need for such fundamental reform that it undertook a significant effort to change itself. 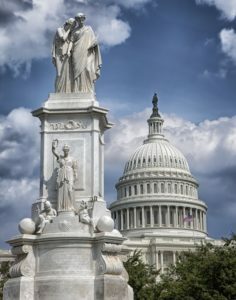 The Congressional Institute, consistent with its mission to help Members of Congress better serve their constituents, has initiated the Congressional Reform Project to provide a forum to discuss a Joint Committee on the Congress of Tomorrow, a history of congressional reform, and proposals to fix the legislature’s problems. 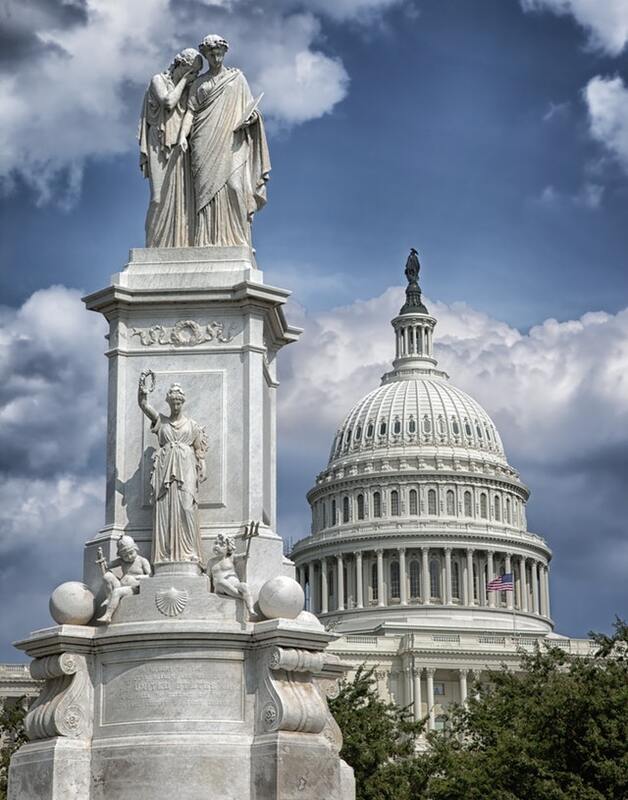 As part of this project, the Congressional Institute is publishing a series of white papers on various aspects of reform, including the budget process, House and Senate rules, legislative-executive relations, and civility. As the branch of government closest to the people, Congress has the obligation to set national policy through authorization bills. In recent decades, Congress has too often failed to complete the authorization process. Congress can reverse this trend by adopting new procedural mechanisms, like those proposed in the Unauthorized Spending Accountability (U.S.A.) Act. Everyone Seems to Want It So What Is The Hold-Up On The Biennial Budget? The main function of Congress is undoubtedly the power of the purse–yet the budget process is utterly broken. Implementing a biennial budget as part of a comprehensive budget reform will vastly improve how Congress makes spending decisions. Changing the beginning of the fiscal year from October 1 to January 1 is an idea that has been discussed for many years and has broad support in Congress. Changing the date of the fiscal year to the calendar year would improve the current system, as it would extend the entire time frame for Congress to complete its work. The Case for Earmarks: Were They Really That Bad? Congress eliminated formal earmarks a number of years ago, but many have called for their return. Indeed earmarks, when used judiciously and with effective transparency safeguards, are an important way for Members of Congress to represent their constituents. Should the House Follow Its Own Rules? The House of Representatives adopts rules at the beginning of Congress, but routinely waives them. Waivers can be used as shortcuts around important parts of the legislative process, so the House should consider requiring a supermajority to waive them. Offering amendments is a crucial way for Members of Congress to represent their constituents, but over the last few decades both parties have clamped down on opportunities to amend bills in the House. To promote the amendment process, the House should require a supermajority to limit amendments. The U.S. Senate filibuster, an attempt to use various parliamentary tactics to slow or stop debate, is perhaps the best known and most controversial legislative practice Senators can engage in. Many people are frustrated with the practice and look for ways to reform it. If Senators decide that the filibuster should be reformed, several options they could choose are presented here. In the 20th century, Congress created three bipartisan joint committees to examine how the institution should be reformed. Each panel led to significant changes and they serve as models of how Congress can reform again.